Have you ever been so stressed that it seemed like your whole life was a mess? You weren’t sleeping, you were in a constant state of anxiety, you were getting more headaches than usual, and maybe you were even gaining weight. We all get stressed. It’s part of life. However chronic stress can lead to some serious health issues. Have you ever heard of cortisol? 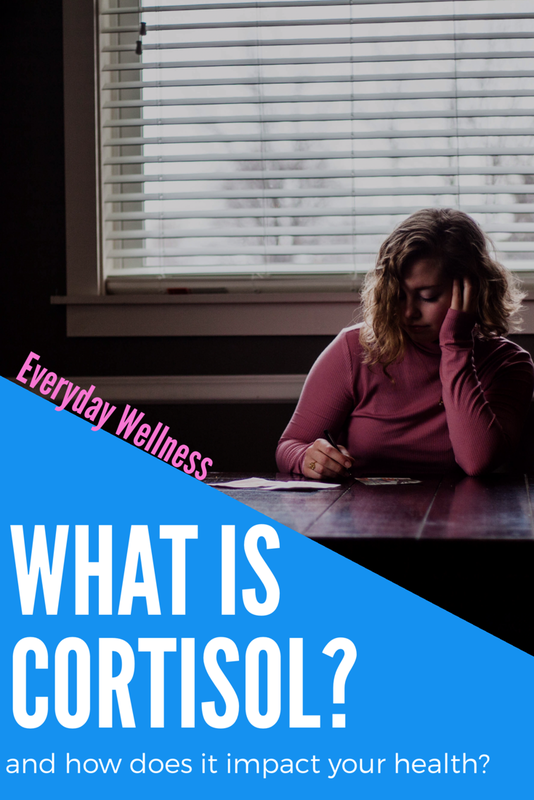 Well cortisol is typically referred to as your “stress hormone”. This is because it is the hormone that is released during stressful, “fight or flight” situations. Cortisol’s main job it to maintain homeostasis in the body. Meaning it wants to keep the body functioning at normal levels. Cortisol isn’t always a bad thing. It’s actually quite important, when in appropriate amounts. For example, cortisol is responsible for regulating blood pressure, blood sugar, and insulin. It also aids in metabolism, energy levels, immune responses, and central nervous system activation. Cortisol is essential for life. However when we are chronically stressed, like due to pressure at work, our cortisol levels elevate, and then remain that way for a while. Chronically elevated cortisol levels can be very detrimental to our health. Cortisol restricts blood vessels which causes blood pressure to rise. This is advantageous in “fight or flight” situations, because it quickens the delivery of oxygenated blood. However chronically restricted blood vessels can lead to hypertension, plaque build-up, and increase your risk of heart attack. During short, “fight or flight” situations (like running from an attacker), cortisol signals your body to increase glucose for a boost of energy. However when our cortisol levels are chronically elevated, it also leads to chronically elevated blood sugar levels, which can lead to diabetes. This increase in blood sugar (stated above) causes there to also be an increase in insulin (since insulin is what is used to help shuttle glucose into the cells). High levels of insulin put you a risk for storing fat. To make things worse, this extra fat is typically stored around your midsection, the most dangerous place to hold extra weight. The human body is extremely smart. It knows that that it can’t have everything functioning at 100% simultaneously, and that we need to conserve our resources. 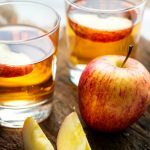 This means that when cortisol levels are high, and our body thinks we are in a high stress situation, certain things like digestion become less important. So if our cortisol levels are chronically high, our digestive systems will be suppressed and not functioning at their highest ability. This can lead to indigestion, IBS, and ulcers. Just like the digestive system is suppressed during high levels of cortisol, so is the immune system. This can increased our susceptibility to colds and other illnesses. Are you suffering from chronic stress and experiencing some of the symptoms above? Well don’t panic! Cortisol levels can easily be lowered by lowering your stress. Take some time to try out a yoga class, go for a walk, meditate, journal, or even try some deep breathing exercises. Everybody has different stress management techniques that work for them, so don’t give up until you find one that works for you! January 29, 2017 Is Your Sleep Impacting your Weight? 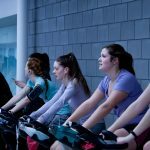 November 20, 2016 Does Fasted Cardio Really Burn More Fat?